Ticket Zone has been exclusively selected as the online ticketing agent for the HMS Collingwood annual open day event, which will take place on Saturday 2nd June 2018. 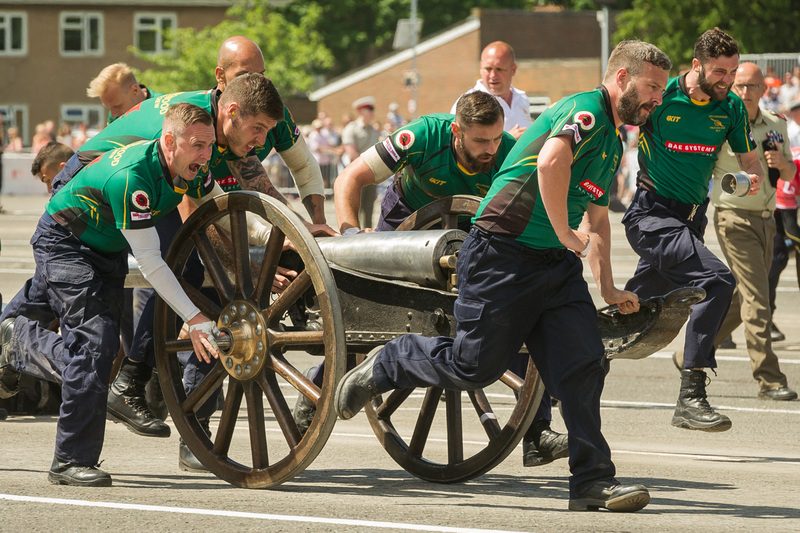 This is the second year that Ticket Zone has provided ticketing services for the event, which will take place at HMS Collingwood, Fareham, Hampshire. 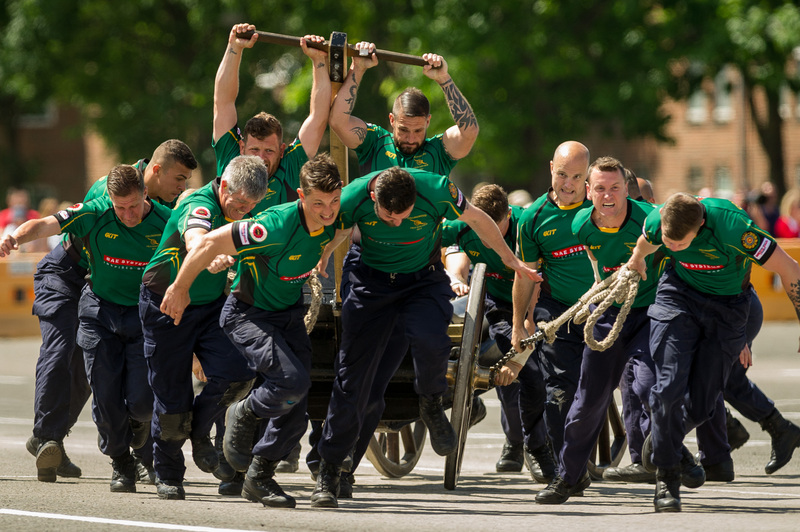 The Royal Navy and Royal Marines Charity (RNRMC) Field Gun Competition will take place on the day and there will also be attractions, entertainment and displays including RN helicopters, hands-on activities, a free funfair and the high rope challenge. Parts of the base will also be open to visitors, allowing them to see the Royal Navy’s training equipment and experience some training first hand, navigating a ship into harbour on our Warship Bridge Simulator. Established in 1988, Ticket Zone provides companies with a mix and match approach towards ticketing, including ticket sales, trade desk services (agent distribution), ticket fulfilment, contact centre and customer services, allowing clients to select services to match their need and budget. Ticket Zone provide a choice of box office ticketing solutions, contact centre, fulfilment and technologies offering a choice of bespoke, tailored or full-service ticketing solutions for both physical and electronic tickets. The company processes over 1 million tickets per year and works for around 500 events per annum, including Disney on Ice and Strictly Come Dancing Live.